In these courses you’ll learn how to work safely around and in a helicopter, flight dynamics, emergency and crash procedures, and underwater egress training. You’ll also learn hover exit and entry, toe-ins, landing zone management, and medical packaging. This course is an industry standard for workers and also benefits emergency responders, and anyone who uses a helicopter for work or play. 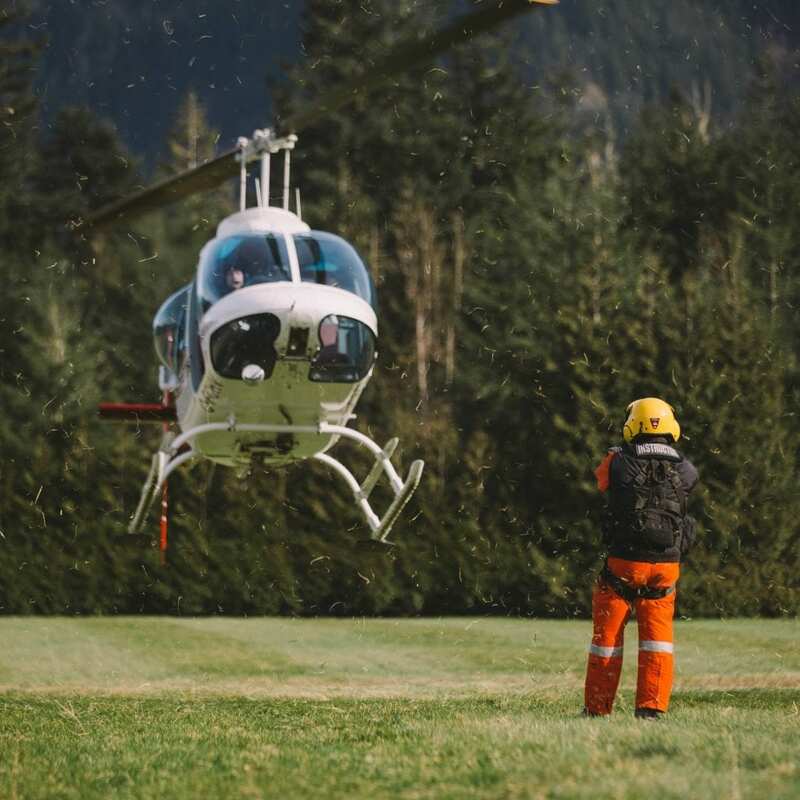 The Helicopter Safety Rescue Program is a series of courses designed to provide students with the most current information on helicopter safety and response. Courses have been designed for occupational responses as well as rescue responses. Each course covers not only the skills involved with the tasks as a flight crew member but also preparation, mitigation, response and safety concerns. If you have workers that use helicopters or you yourself have a responsibility to operate near or with helicopters there is a course for you. 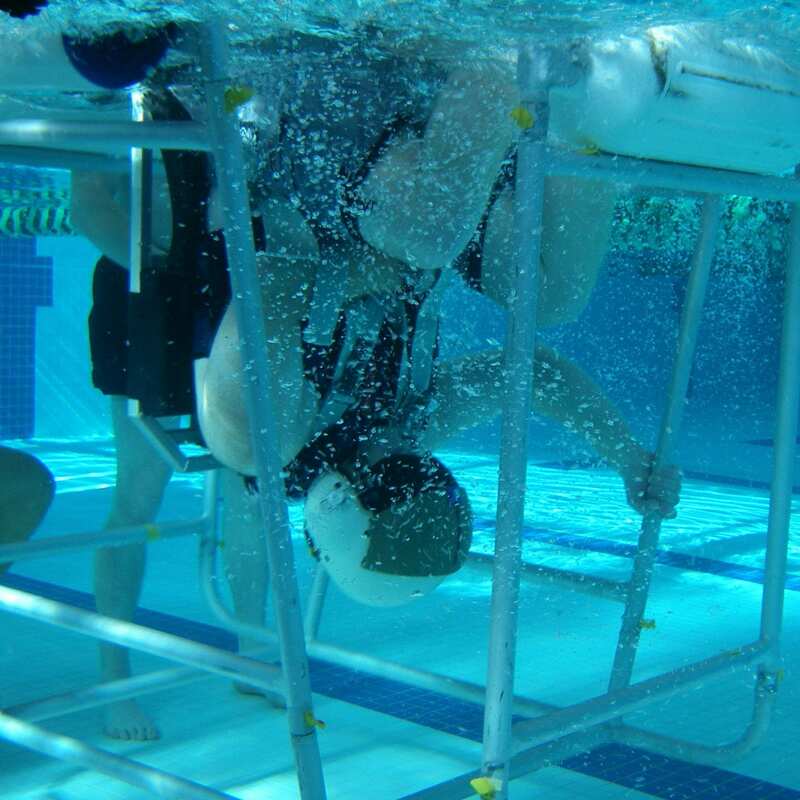 HUET Training was developed to give students the framework for crash survival. Rescue Canada has developed this practical underwater egress training to give the students the necessary tools to survive in the event of a crash both in the water and on land. The course consists of an online eLearning program and a 4 hour session of practical performance based skills. Rescue Canada uses 3 dunkers to challenge the students from basic to advanced situations. Course includes use of Spare Air. 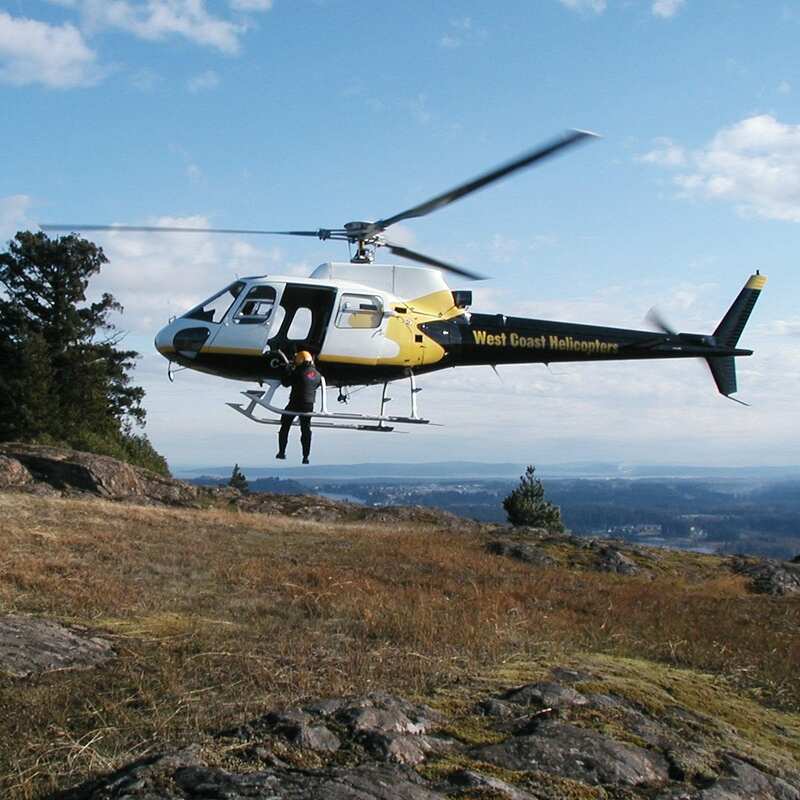 This specialized course is customized for emergency responders and based on the foundation of the Helicopter Safety Rescue Program. The course consists of an online eLearning course followed by one full day of practical training. The practical training gives the student the understanding and practice in risk assessments, helicopter safety, medical packaging, hover entry/exit and toe-in operations. This training is Rescue Canada’s industry standard and combines the Awareness, HUET and Safety Technician Courses all into one. Upon competition of the online awareness training students complete two practical training days with performance based skill. 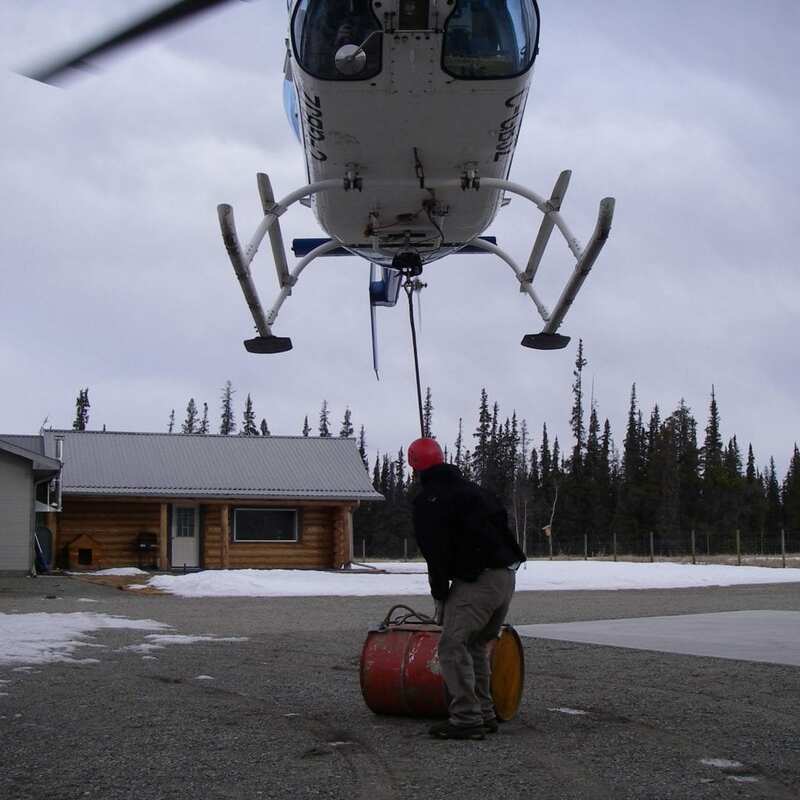 Upon completion of this training student will have the understanding and skills to work safely in and around helicopters in all types of situations. This training was developed for and continues to be the standard for Government Field Workers, Surveyors, Enforcement, and Rescue Personnel. This course is designed to give the Rescuer the required knowledge and skills to provide Helicopter Rescue for those in need. 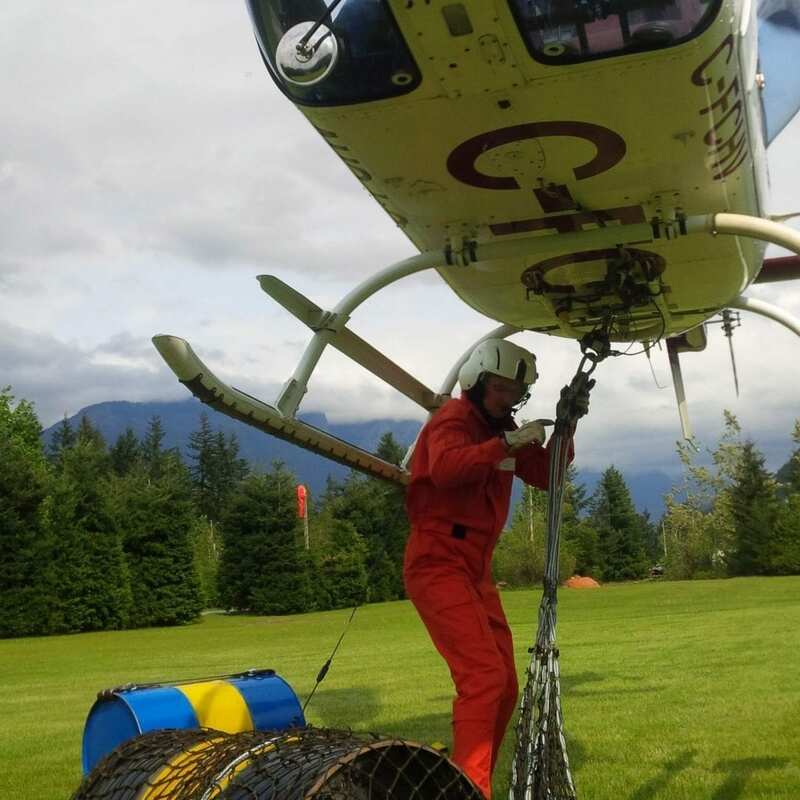 The course includes specialized rescue techniques such as HEC and a more in depth look at the Human Risk Factors of helicopter rescue.